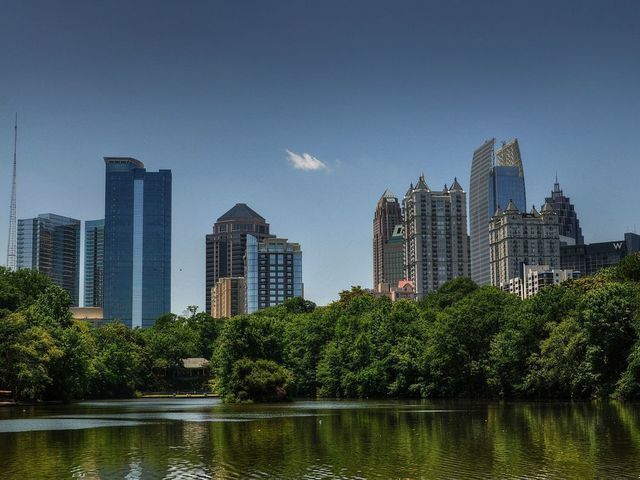 The Old Fourth Ward stretches from Piedmont Avenue and Downtown Atlanta on the west to the BeltLine and the Poncey-Highland and Inman Park neighborhoods on the east. Through it runs the main thoroughfare named simply Boulevard. The Cottages at East Avenue are a favorite corner of the growing neighborhood. West of Boulevard the Ward reaches from Ponce de Leon Avenue on the north to Freedom Parkway on the south, below which is Sweet Auburn. 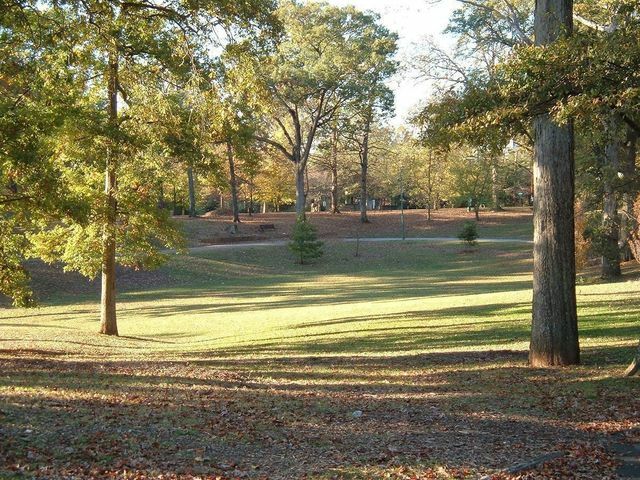 East of Boulevard, it reaches from Ponce de Leon Avenue on the north to the east-west MARTA rail line and Oakland Cemetery, and the Grant Park and Cabbagetown neighborhoods on the south. Freedom Parkway and Boulevard serve as dividing lines for the neighborhood. The area north of Freedom Parkway and east of Boulevard is one of the city’s most up-and-coming areas. It was home to The Masquerade, a prior music venue, and Historic Fourth Ward Park, a product of the BeltLine. In the very northeast corner of this area is the 2.1 million sq. ft. Ponce City Market, a mixed-use development. 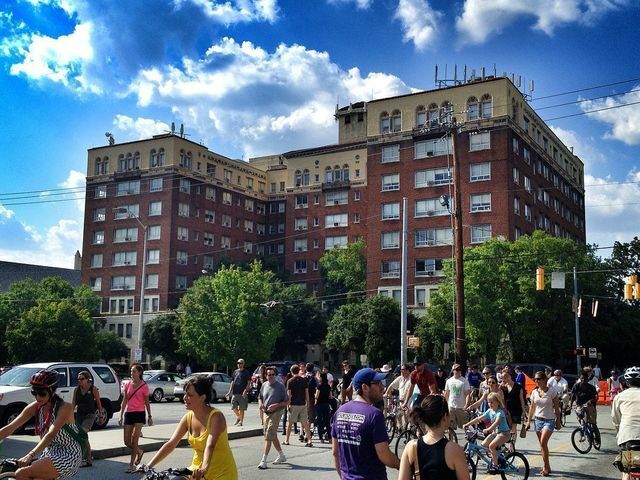 As part of the development of Ponce City Market, there have been several new multifamily developments. The Cottages at East Avenue are no exception. The area west of Boulevard and north of Freedom Parkway was once called Bedford Pine. Then, the slum was called Buttermilk Bottom before the 60’s. In the 1960s, slum housing gave way to massive urban renewal and the construction of large projects, such as the Atlanta Civic Center, the Georgia Power headquarters, and public housing projects. 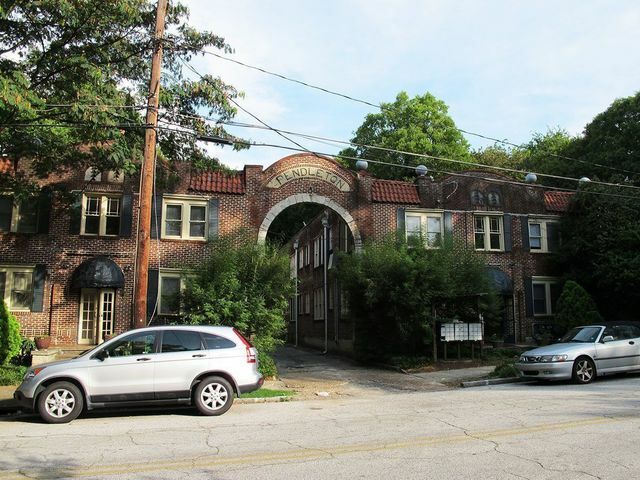 However, Bedford Pine was officially absorbed into the Old Fourth Ward neighborhood, whose boundaries officially extend west to Piedmont Avenue. Historically, Boulevard itself, in the 1890s also described as “one of the most desirable residence streets in the city,” has for decades been notorious citywide. Recently, in January 2012, City Councilman Kwanza Hall revealed a seven-point “Year of Boulevard” strategy to revitalize the corridor. Additionally, single family homes are south of Freedom Parkway. Nearby, south of Irwin Street, the area is also perhaps the most eclectic part of the Old Fourth Ward. Auburn Avenue and Old Wheat radiate unique character. 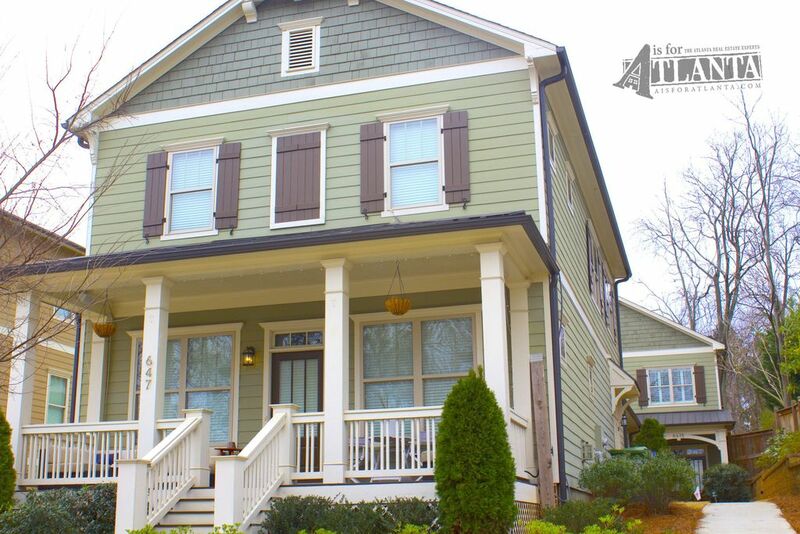 The Sweet Auburn neighborhood and the Martin Luther King, Jr. National Historic Site are American treasures. Finally, Old Fourth Ward’s primary nightlife district is centered on the intersection of Boulevard. Edgewood Avenue also includes memorable bars and restaurants.